Personalized keychains have a variety of uses. Not only do they make perfect promotional items for business events and giveaways, but they can also be made into unique corporate or personal gifts. From a business point of view, the impact of portable merchandise is undeniable. 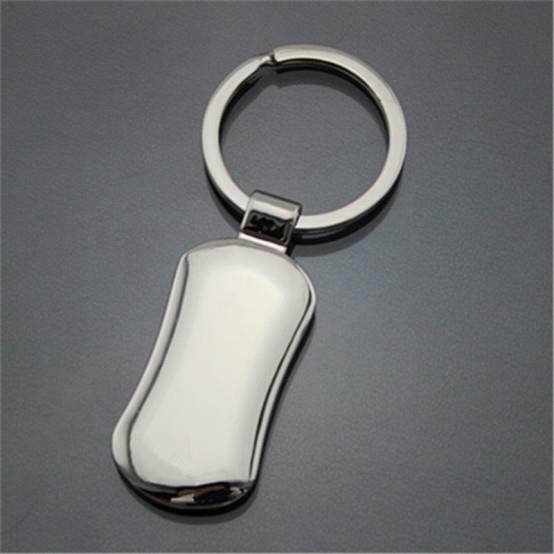 Keychains are part of most people's daily routine, hanging from car or house keys, so the opportunities for brand exposure are limitless.